We were absolutely delighted to win Green Business of the Year earlier this month. 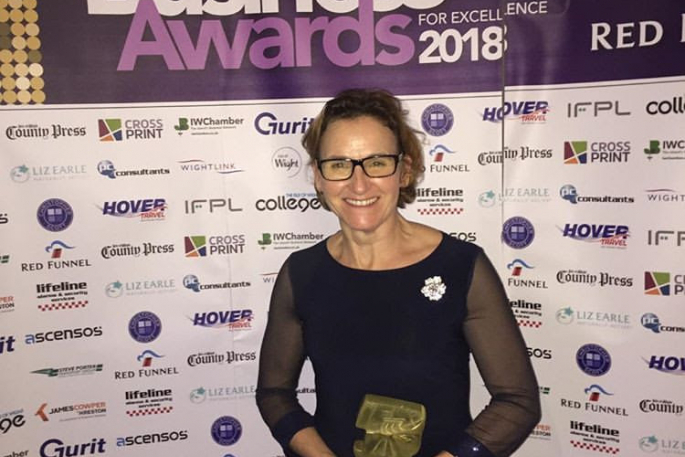 We were lucky enough to win Small Business of the Year last year, but this award is particularly thrilling as our green credentials, which we have worked so hard for, have now been formally recognised. Everything we do at Tipsy Wight is focused on making world class products from natural local ingredients in an ethical and sustainable way, and making a positive contribution to our environment whenever possible. Next year we are investing further in our hedgerow expansion programme on the farm, and increasing our reliance on air source heat pumps, batteries and photo-voltaic technologies.